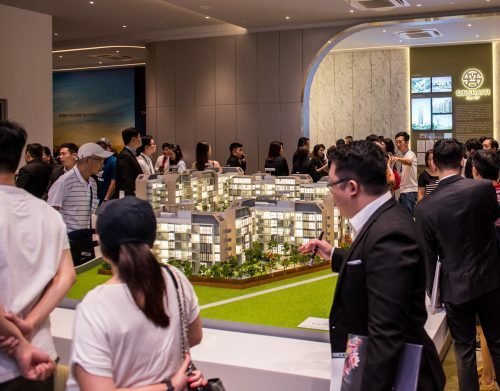 While plans for the Malaysia-Singapore High-Speed Rail (HSR) project hit a speed bump, the west-side township of Jurong Lake will continue to evolve and develop into a regional business hub that it initially set out to be. 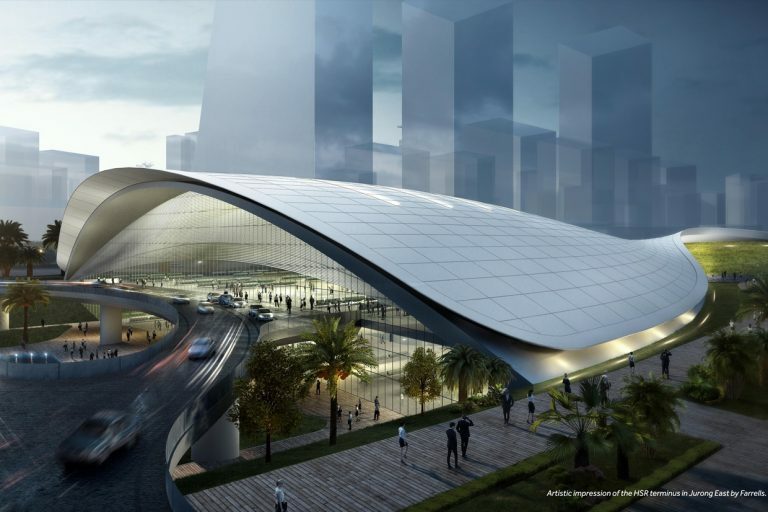 Artist impression of the HSR terminus in Jurong East by Farrells. With a land area of more than 360ha area, comprising of Jurong Gateway and Lakeside precincts, a new master plan was unveiled in August 2017 to transform the Jurong Lake District (JLD) into the second CBD. 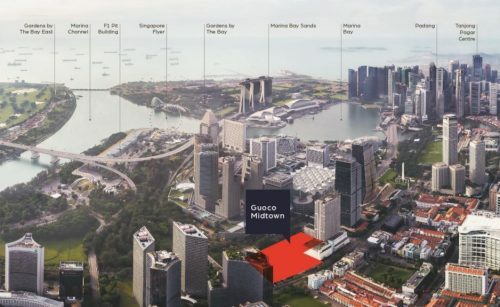 Despite Malaysia’s recent announcement that the project is costing more than they are ready to pay, the area is slated to play a big part in the next phase of Singapore’s economic transformation. Set near the current Chinese Garden MRT station, the JLD will eventually have its own transportation system. There will be new MRT lines and bus routes in the area, with each development no more than 3-5 minutes’ walk from an MRT station or bus stop. 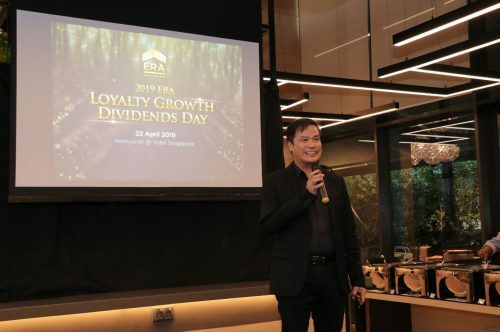 The Tuas Port will also be in close proximity in the medium to long-term, possibly propelling the area into a booming e-commerce and logistics hub. These are worthy points to consider should one be looking to invest in some real estate. Early uptake of properties here may bring benefits in the long run as the potential for growth also grows. he authorities had planned for the development of urban centres outside the downtown area, to revitalise townships and bring jobs and amenities to regional centres. The plans had begun in 2008 though the possible cancellation of the HSR may mean having to make some adjustments, mainly to the timeline. The area will eventually house 20,000 new homes as well as the upcoming Jurong Region and Cross Island lines. 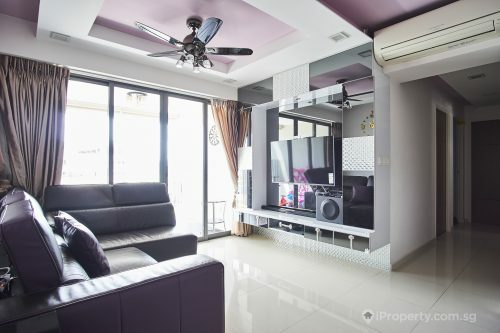 Private condominiums in the area have already been selling well from a few years back. These include the Lakeshore condominium, The Lakefront residences, Lake Grande Condominium and the Caspian.